This course is intended for beginner! and no prior knowledge needed. You’ve taken in the wonders of your local galactic neighbourhood and you now want to deepen your understanding and extend your cosmic horizons! Star-Birth: How stars come into being, how they evolve and how we can classify them. A closer look at how stars die: Supernovae, Pulsars and Black Holes. Some of the basic concepts – in simple terms – underpinning our understanding of the cosmos. What Kepler and Newton taught us about how planets move, their orbits and the force of gravity. 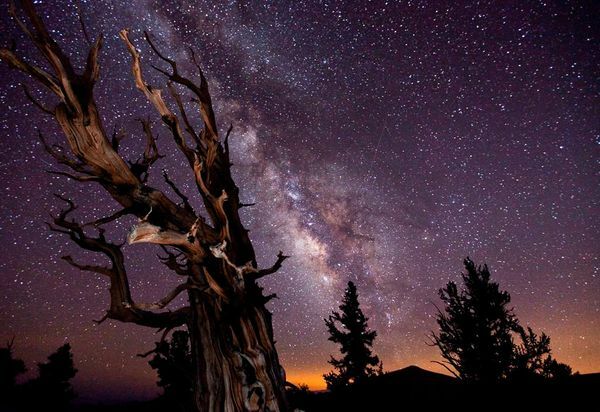 Advancing our knowledge of the night sky, with emphasis on locating deep sky objects, including further practical sessions with telescope and binoculars. Rockets and space probes: Looking at some important ones, present, past and planned. The discovery of extra-solar planets. How we can measure the distances to stars and far-off galaxies. Some key discoveries in astronomy that have advanced our understanding of the Universe. Keeping up with what’s happening in space at present.